Oli Larkin, who developed the Casio CZ emulations and editor, has launched a special sale for Black Friday and Cyber Monday. 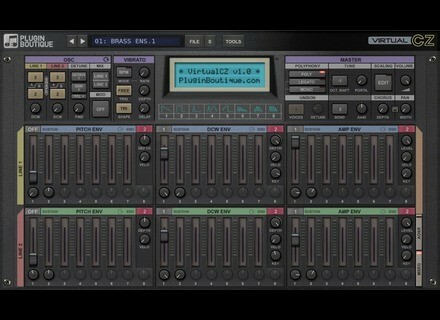 The Virtual CZ Casio emulation and editor is available with a 30% discount and the Endless Series V3 multi-effect benefits from a 50% discount at www.olilarkin.co.uk until December 1st. [BKFR] Special Audio Assault Bundle This Black Friday, Audio Assault gives you the opportunity to purchase four amp simulation in a special bundle. [BKFR] A gift from SKnote If you purchase any SKnote plug-in today, you’ll receive a licence for the brand new Balance mixing plug-in. 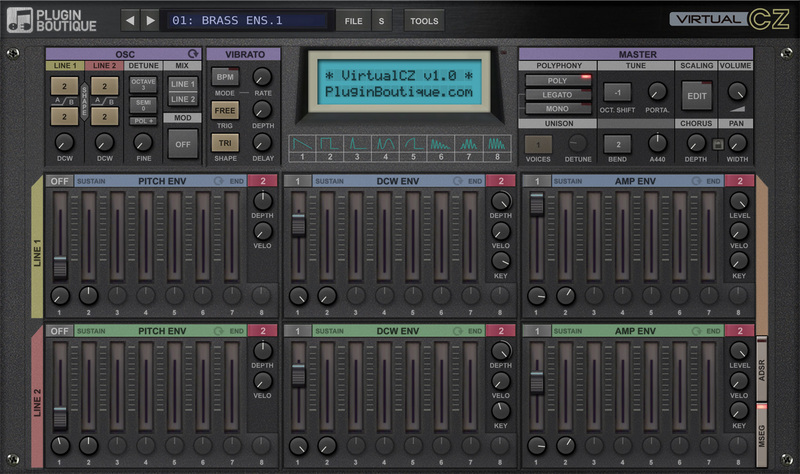 [BKFR] -30% off MusicLab virtual guitars MusicLab offers a 30% discount off its guitar plug-ins until December 1st.